…TROPICAL STORM WARNING IN EFFECT..
– Localized inundation with storm surge flooding mainly along immediate shorelines and in low-lying spots, or in areas farther inland near where higher surge waters move ashore. – Moderate beach erosion. Heavy surf also breaching dunes, mainly in usually vulnerable locations. Strong rip currents. – Localized rainfall flooding may prompt a few evacuations. ditches may become swollen and overflow in spots. become near-full and begin to overflow. Some brief road and bridge closures. 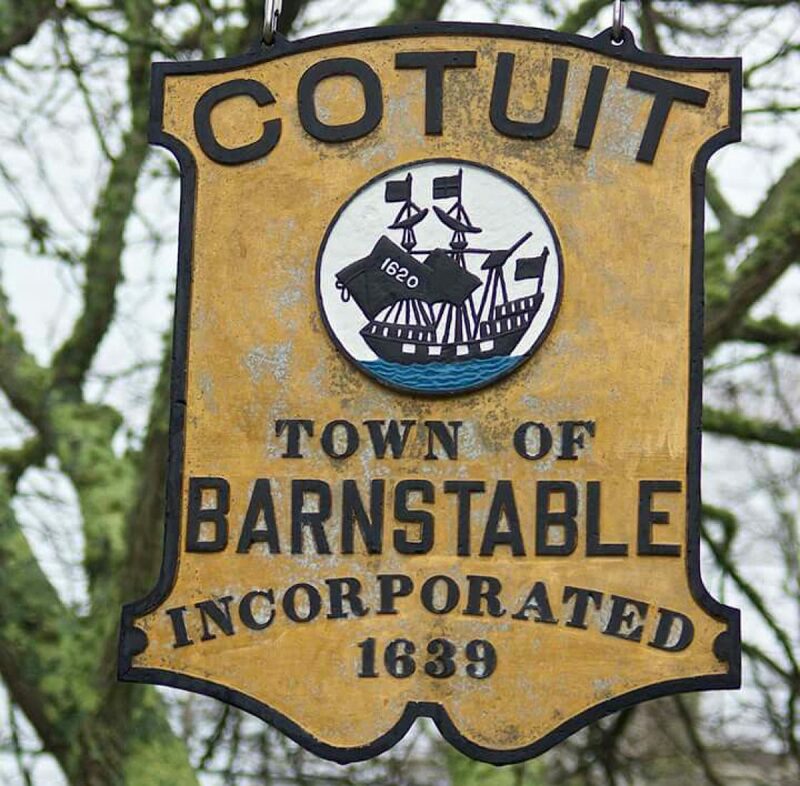 Attention Town of Barnstable Mooring Permit Holders!